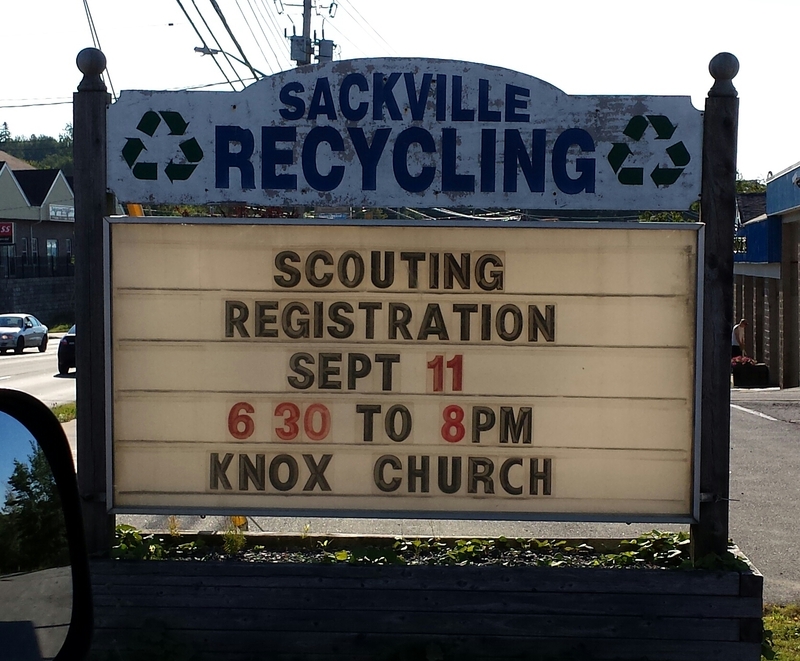 Scouting Registration Is Sept 11 #Sackville | Sack-Vegas!!!! Lemme grab my woggle. Do the scouts still use woggles? Anyway, great thing to put the kiddos in – here ya go! Posted by Sacky on September 5, 2014 in Community Events.